All classes have a recommended $5 drop in rate, and are open to all ages and all abilities. Classes begin Memorial Day Weekend and run as long as weather permits. 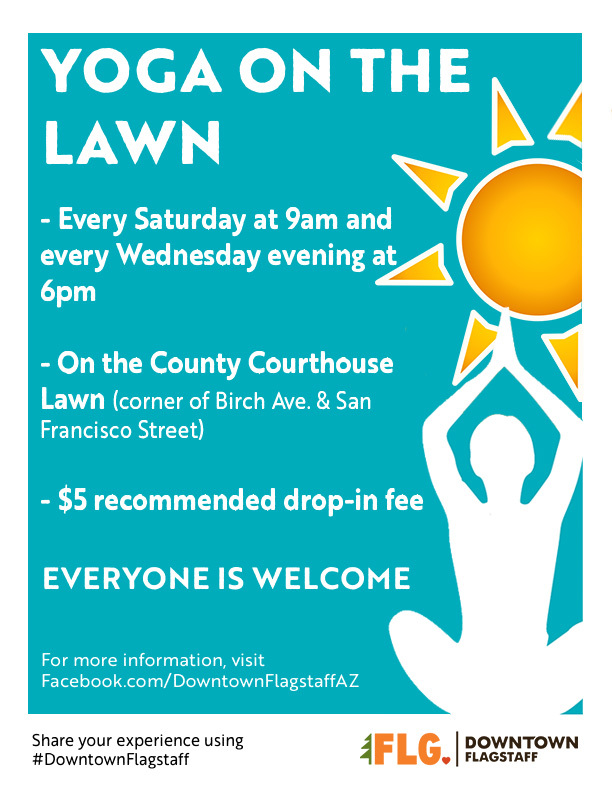 Bring a friend and experience yoga in the middle of downtown!